Get the 2017 Black Friday ad leaks first on your iPhone & iPad. 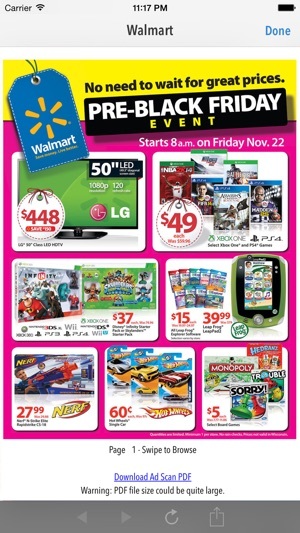 You can make a shopping list, get coupons, price compare + buy Black Friday deals from your phone. #1 rated by AppAdvice, featured in: NY Times, Washington Post, WSJ. 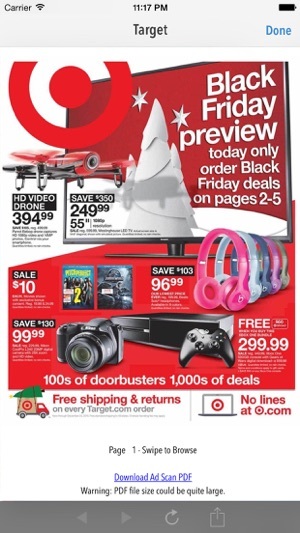 Get instant alerts for new Black Friday ads & never miss a deal. 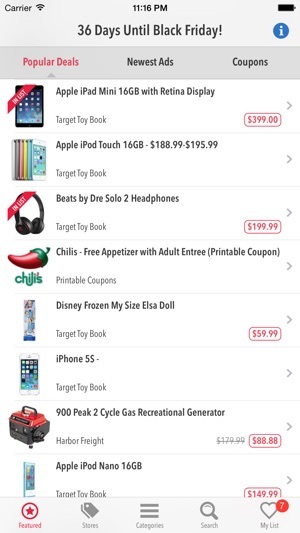 Check the app frequently for new ads from your favorite stores such as Best Buy, Target, Walmart, Sears and many more. 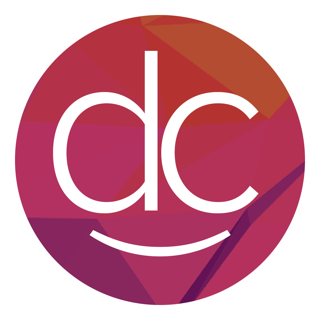 - Get coupons & hot deals from DealCatcher.com all year long. 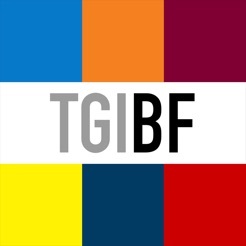 This app is powered by TGIblackfriday.com and DealCatcher.com, two of the most popular shopping resources on the web. 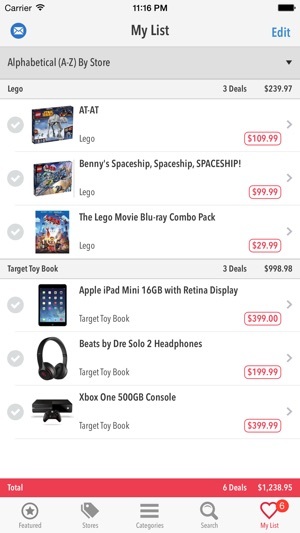 For great deals all year long also check out the Dealcatcher iPad app. I have used this app for the past 3 years now. It absolutely LOVE it! I recommend it and have shared it with MANY friends. It makes my Black Friday shopping so easy! I can access the adds weeks in advance and plan out my shopping without the anxiety and stress of last minute planning. I can shop by store or by category and save my favorites all in one easy-access place allowing me to compare items and prices between stores. It’s THE best! Thank you! Best Black Friday app every year! I started using this app years ago and I am shocked how few reviews it gets. I’ve tried using others but none of them have the same ease of use and actually functional search feature. 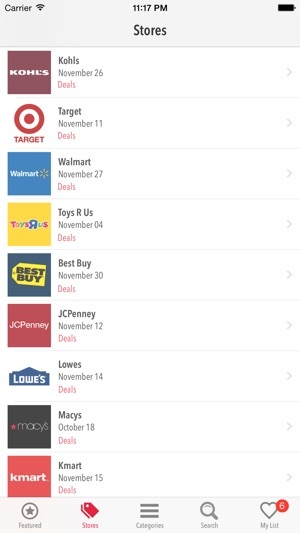 This app is fool proof and being able to creat my lists of wants for Black Friday, organized by store, with price totals is spectacular!! More people need to scroll past the “top” Black Friday apps and give this app the attention it deserves!